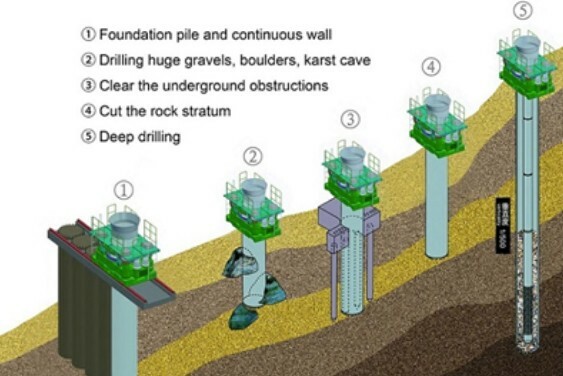 Civil Group (Aust) Pty Ltd is proud to announce the latest innovation in the Construction and Drilling industry. We recently unveiled Australia’s first Casing Rotator. It has recently arrived, completed the commissioning process and is ready for work! Civil Group are leaders in innovation and our committed to expanding our capabilities, offering ever-increasing alternative technologies to the Civil Construction and Drilling industry. The FES Casing rotator is specialized equipment designed to install casing with large torque and high efficiency. 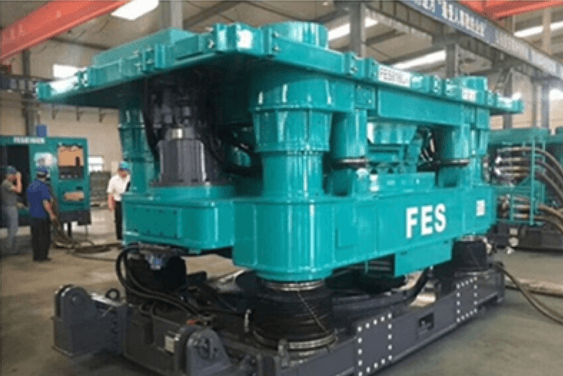 With powerful rotation torque and pushing force, FES Casing Rotator is applicable to install casing in harsh conditions. Its primary application includes the subway constructions, deep foundation secant piles and removal of underground obstacles (e.g. abandoned piles. ).